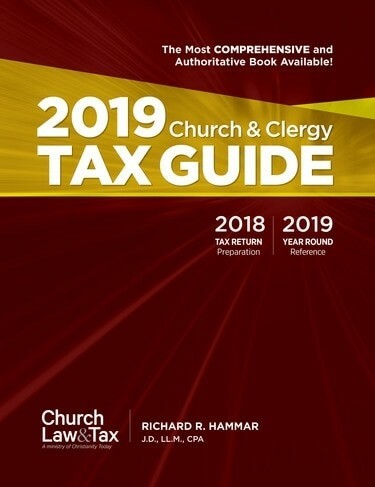 The webinar is designed for clergy who are interested in recognizing new ways to minimize their own tax liability, in addition to, gaining a better understanding of the current tax laws that affect clergy today. 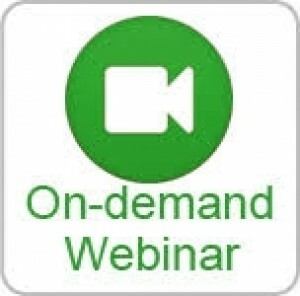 When ordering your organizer, select the on-demand webinar option - Tips and best practices in completing the organizer. 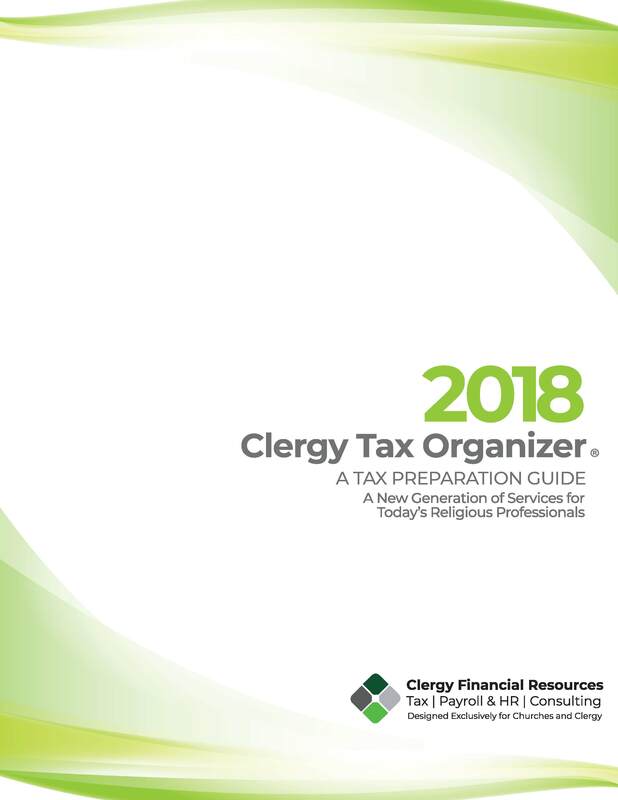 Prerequisite: You must order the Clergy Tax Organizer to view the on-demand webinar. Clergy Financial Resources would like to invite you to a webinar designed to teach the best method to complete the 2018 clergy W-2 forms. The webinar is designed for clergy who are interested in recognizing new ways to minimize their own tax liability, in addition to, gaining a better understanding of the current tax laws that affect clergy today. Each webinar will be led by a clergy tax professional and will last between 45 to 60 minutes based on the level of discussion during the session. Clergy Financial Resources would like to invite you to a webinar designed to teach the principles of compensation planning. The webinar is designed for clergy who are interested in recognizing new ways to minimize their own tax liability, in addition to, gaining a better understanding of the current tax laws that affect clergy today. Each webinar will be led by a clergy tax professional and will last between 45 to 60 minutes based on the level of discussion during the session. If you would like to register more than one individual for this webinar, please enter the correct number of participants in the quantity box below, e.g. 2=two person, 3=three people, etc. 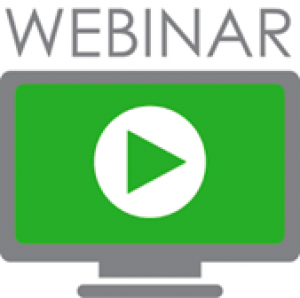 Clergy Financial Resources would like to invite you to a webinar designed to teach the best method for payroll reporting for the church. The webinar is designed for clergy who are interested in recognizing new ways to minimize their own tax liability, in addition to, gaining a better understanding of the current tax laws that affect clergy today. Each webinar will be led by a clergy tax professional and will last between 45 to 60 minutes based on the level of discussion during the session. Clergy Financial Resources would like to invite you to a webinar designed to teach the best method to optimize your housing allowance for 2018. The webinar is designed for clergy who are interested in recognizing new ways to minimize their own tax liability, in addition to, gaining a better understanding of the current tax laws that affect clergy today. Each webinar will be led by a clergy tax professional and will last between 45 to 60 minutes based on the level of discussion during the session. Clergy Financial Resources would like to invite you to a webinar designed to teach the basics of clergy tax law.. The webinar is designed for clergy who are interested in recognizing new ways to minimize their own tax liability, in addition to, gaining a better understanding of the current tax laws that affect clergy today. Each webinar will be led by a clergy tax professional and will last between 45 to 60 minutes based on the level of discussion during the session. Clergy Financial Resources would like to invite you to a webinar designed to teach the basic method of completing a clergy tax return. The webinar is designed for clergy who are interested in recognizing new ways to minimize their own tax liability, in addition to, gaining a better understanding of the current tax laws that affect clergy today. Each webinar will be led by a clergy tax professional and will last between 45 to 60 minutes based on the level of discussion during the session. Clergy Financial Resources would like to invite you to a webinar designed to teach the best method of building your compensation package. The webinar is designed for clergy who are interested in recognizing new ways to minimize their own tax liability, in addition to, gaining a better understanding of the current tax laws that affect clergy today. Each webinar will be led by a clergy tax professional and will last between 45 to 60 minutes based on the level of discussion during the session.